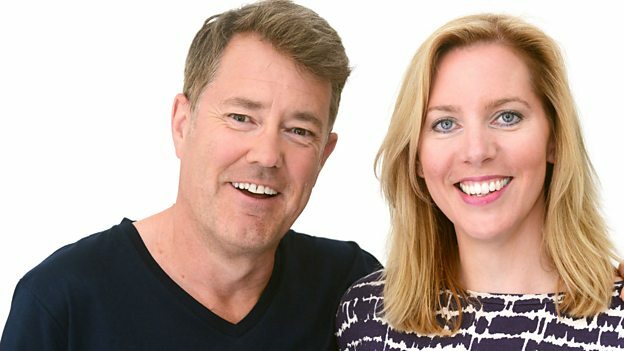 Join Steve Le Fevre and Laura Rawlings for breakfast on BBC Radio Bristol. WG and his family were quite modern with a mum as obsessed about cricket as the boys! Inventive, single-minded and ambitious: WG and his Grandfather, George Pocock. The Brother in Law of WG Grace, who was right at the centre of the extended family. The story of WG’s elder brother EM – both doctors and international cricketers.